The British Heart Foundation is the UK's number one heart charity and through 50 years of funding cutting edge research. Coronary heart disease is the UK’s single biggest killer and the BHF are leading the fight against it and make a big difference to people's lives. BHF run a Health at Work Programme which focuses on providing education, tools and resources for companies to manage a health and wellbeing programme. Join health@work. 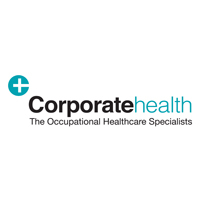 As the country's longest established Occupational Health provider, Corporate Health have been taking care of worker's health and wellbeing for more than 65 years. Corporate Health is an ethically driven charitable organisation that is committed to improving health of those of working age. Sickness absence currently costs the UK economy £15bn, musculoskeletal disorders are one of the leading causes of sickness absence. 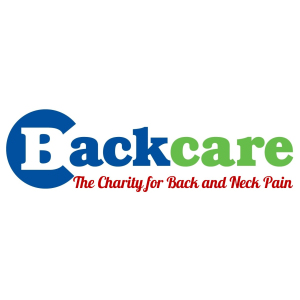 BackCare aims to significantly reduce the burden of back pain by providing information and advice to all people and organisations affected by back pain. We fund scientific research into the causes, prevention and management of back pain. 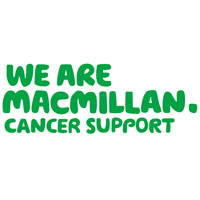 From its early beginnings, founded in 1911 by Douglas Macmillan, Macmillan Cancer Support has grown to become the largest cancer care and support charity in the UK. Macmillan funds focussed research to understand and improve the quality of life for people affected by cancer, and turn the results of our research into practical, cost-effective solutions and better quality services.